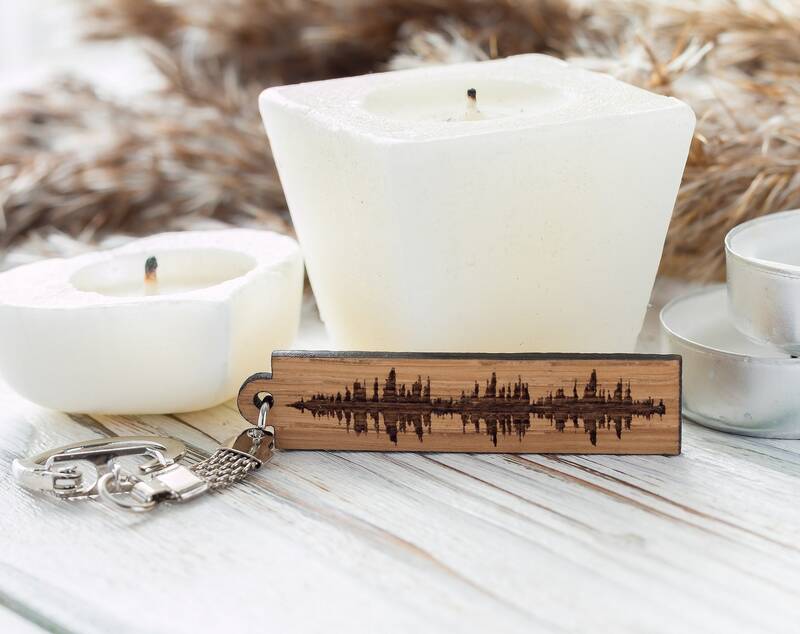 A wooden sound wave key chain is a lovely gift for him or her. It keeps important words close to you and your keys organized. NOTICE! 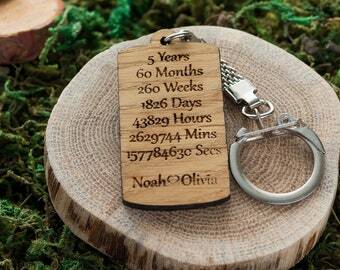 Ordering a custom keychain be sure to send your voice recording (or other audio file) to my email: etsy.otw [!at] gmail.com and specify the phrase you want to have inscribed on the back within 6 hours since you placed an order. Otherwise the keychain will be made in a standard way. 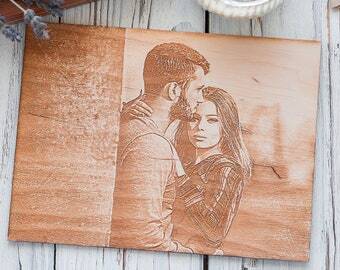 Dimensions: 2.3" (6 cm) x 0.5" (1.4 cm) and 0.12" (0,3 cm) thick. 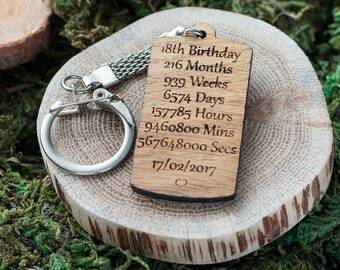 The key chain is made of wood. Wooden materials have a non-uniform structure, which means they may look a little bit different from what you see in the picture. 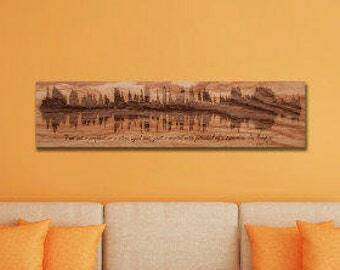 If you still have any questions or want to know the details of delivery, feel free to ask me. 1. Choose the kind of wood. 2. Go on to payment. 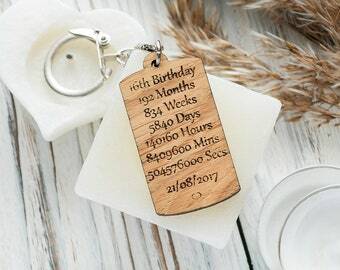 Great little tags for our handmade business! A pleasure to deal with, quick email responses and helpful service. Will definitely be coming back for more!